Sometimes life can be just plain hard. Sometimes answers do not come. Sometimes we wonder if they ever will. In these moments fear can take the place of peace in our hearts, and fear can rule in place of Jesus Christ. The older I get and the more life I live, I am reminded all the more that peace does not come from the material things we possess, relationships we have, health, or financial security, etc. No, true peace only comes from Jesus. 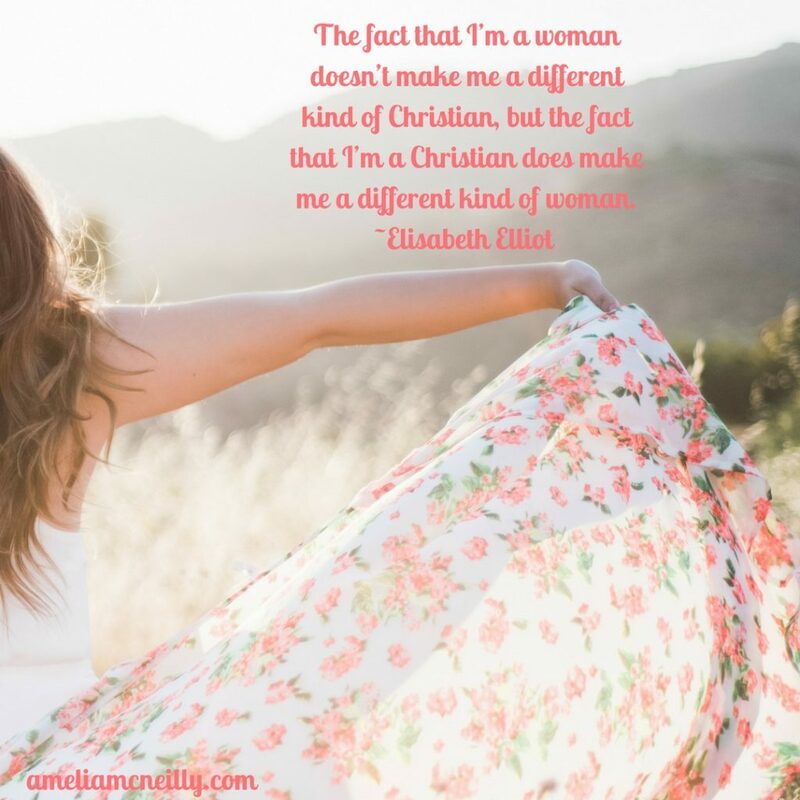 Over the last year I feel that my life has been stripped away, and much like the changing of seasons, the Lord has been changing my life and maturing me into a stronger woman for Him. It seems like everything that I have put confidence in has been removed by God, but it has also drawn me closer to Him and shown me what is really important. A life lived for God is not meant to be a life lived in ease. A life lived for God is meant to be a life surrendered to the Father saying not my will but yours be done. You will find mighty arms reaching for you. To listen to the entire song visit here. Hi friends. I apologize for the delay in posting about the study over the last couple of weeks so I am excited to be back this week. I am slow moving this week but thankful for life. This does not go with the study but if you have been following my health journey,you know how hard things have been physically for me. That being said, yesterday I was able to be in my wheelchair and sit on the deck and soak up the sun. While that is simple to most, that was a big deal for me. It was marvelous and made me excited for the summer. Even though I know it won’t be easy at first, I am looking forward to the first dip in my pool. Not sure when that will happen but I’m thankful for the little glimmers of hope God brings my way. The Lord has been faithful to give me reasons to “hope a little more” with each day that comes my way. Thanks for all the prayers my dear friends. They are working and they mean so much to me. Prayers of the faithful encourage the soul. This truth can also be attributed to Nehemiah’s situation as well. The evidence of God is also seen in a powerful way in the book of Nehemiah. 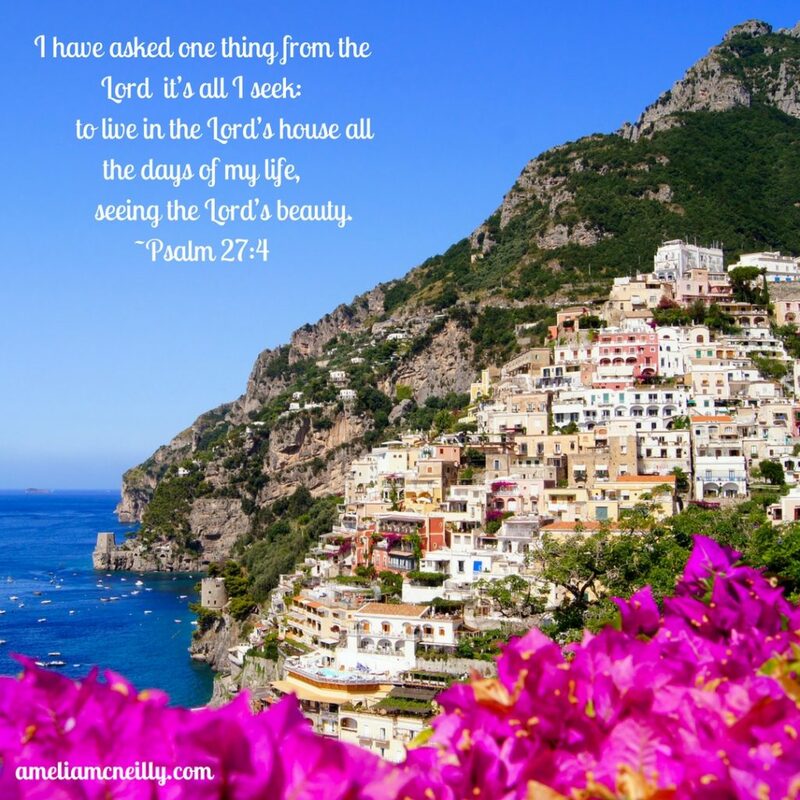 After Nehemiah gets to Jerusalem he put together a plan and got to work. The very first thing the people repaired were the gates. With them being torn down that made the town and the people living there vulnerable to attack. As I have read about the building aspects from Nehemiah, the phrase “Guard your gates” keep coming to mind. One major way of combating the adversity that came their way was not only rebuilding the gates, but also having someone to stand guard at all times. 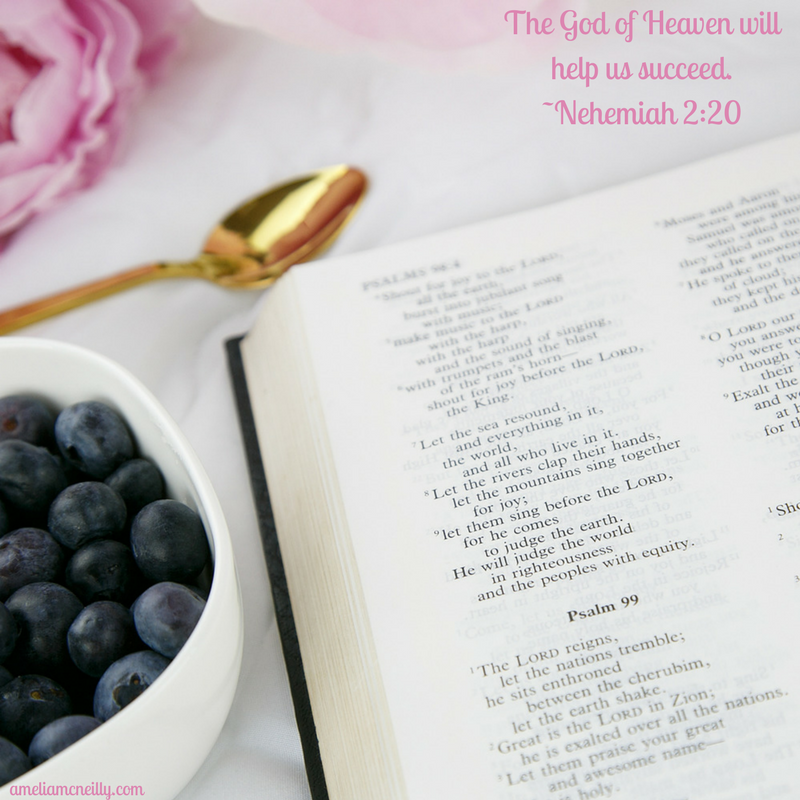 When Nehemiah took on this task from the Lord he knew it would not be easy. Throughout the process there were many evil acts done to try to stop Nehemiah and his work. However, he did not give up or give in. He was Nehemiah strong. As soon as the work began with building and repairing the gates, attacks started coming from several evil men. As stated in Nehemiah 2:19, “But when Sanballat, Tobiah, and Geshem the Arab heard of our plan, they scoffed contemptuously. What are you doing? Are you rebelling against the king they asked.” He did not believe the lies of the bullies nor was he gullible to their ways. Even when everyone was exhausted from building the wall and the morale was low, Nehemiah did not stop the process. 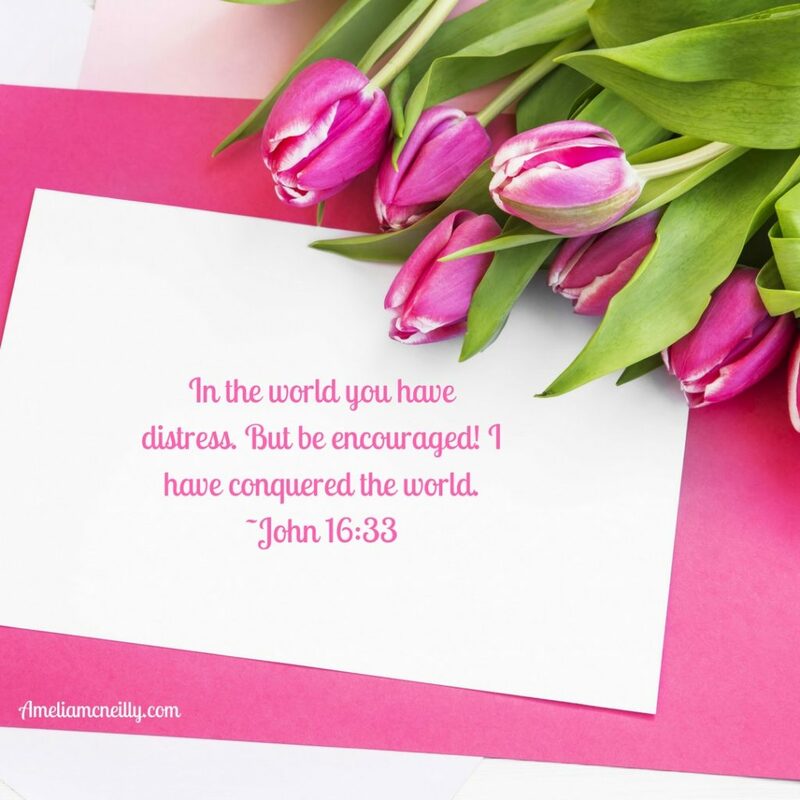 He instead beat the discouragement. 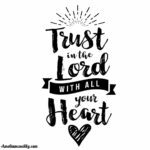 After the attacks given in chapter 2, Nehemiah did what he had done from the beginning which was trust God and carry on. Earlier he encouraged the people that the gracious hand of God was upon them, and he did not lose that confidence when fiery darts headed their way. He boldly and confidently said to his enemies in 2:20, “The God of heaven will help us succeed. We, his servants, will start rebuilding this wall. 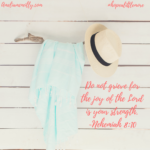 But you have no share, legal right, or historic claim in Jerusalem.” Nehemiah trusted God completely and believed He would take care of them no matter how difficult the task ahead might be. These types of situations and adversities are also applicable to us today. Therefore, we need to do all we can to love Christ above all else and be on guard spirituality against attacks that come our way. We need to guard our gates! How do we do this you may ask? The answer is pray, pray, pray and spend time getting to know Jesus through His Word. To trust Jesus like Nehemiah did, you have to know Him. When you know Him, you will love Him and desire to be obedient to Him. In your obedience He will strengthen and guide you. When God lays a passion on your heart like He did with Nehemiah, His gracious hand will be upon you and His plan will succeed. Spend some time with the Lord today and ask Him for strength and trust. What areas in your life do you need to surrender to God and what is He calling you to do during this season? Do not be afraid. Press on and the Lord will see you through it. To read the other posts in this series visit here. Trust is a hard thing at times. Especially when circumstances are hard and futures are uncertain. Due to all my recent health problems, I have constantly been filling my mind with scripture and take every thought captive. I am a worry wart by nature and these last few weeks my emotions have fluctuated so many times. However, no matter how emotional I get or how my circumstances changes from one day to the next, Jesus does not. As humans we like to have control and know what is coming next but that is not how faith works. Jesus wants us to trust in Him and He is worthy of that trust. I was reminded of that very fact on Easter. Jesus died for our sins and rose again so that we could live a life of freedom. Because He lives no matter what comes my way, He will get me through it. He does want me to spend my days worrying about the past, the future, or any of the “what ifs” my mind wants to bring up. 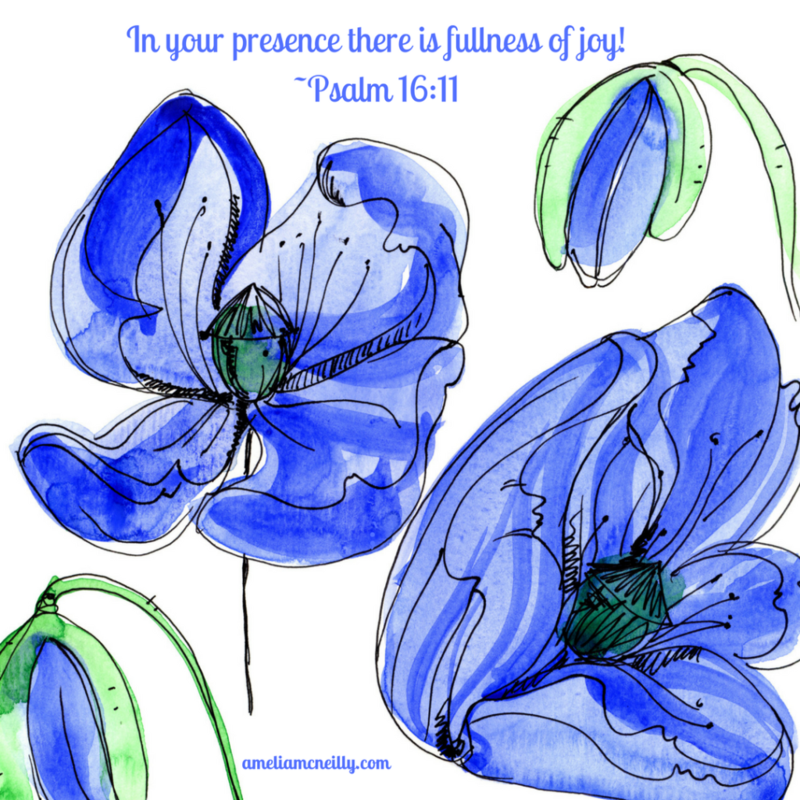 Certain seasons can be hard, but they are even harder when we are not resting in Him. God doesn’t want us to fret. He wants us to lay our worries at His feet and lead us not just in our trials but in our joy as well. 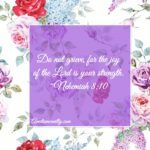 Over the past few weeks I have been trying to combat worry and emotions with scripture. Anytime I feel a worry coming on I try to speak a scripture, and I often pray for the armor of God found in Ephesians 6. God loves us and as Isaiah 26:3 promises, He will keep us in peace if we trust in Him. 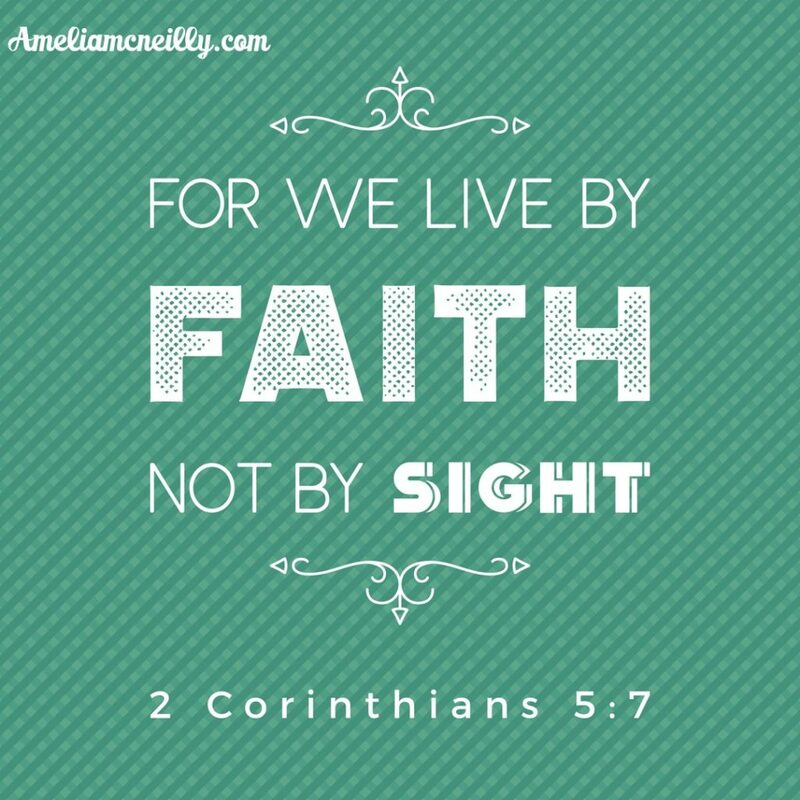 So no matter what you are facing this week keep your gaze on Jesus. Trust Him and his peace and love will flood your soul. Your circumstances and problems may not disappear but God will give you the strength and ability to get through them. Have a great week. Nehemiah was a faithful man of God who had a heart of compassion and determination. Earlier in the series, I wrote about Nehemiah’s prayer life, his repentance, and his boldness. 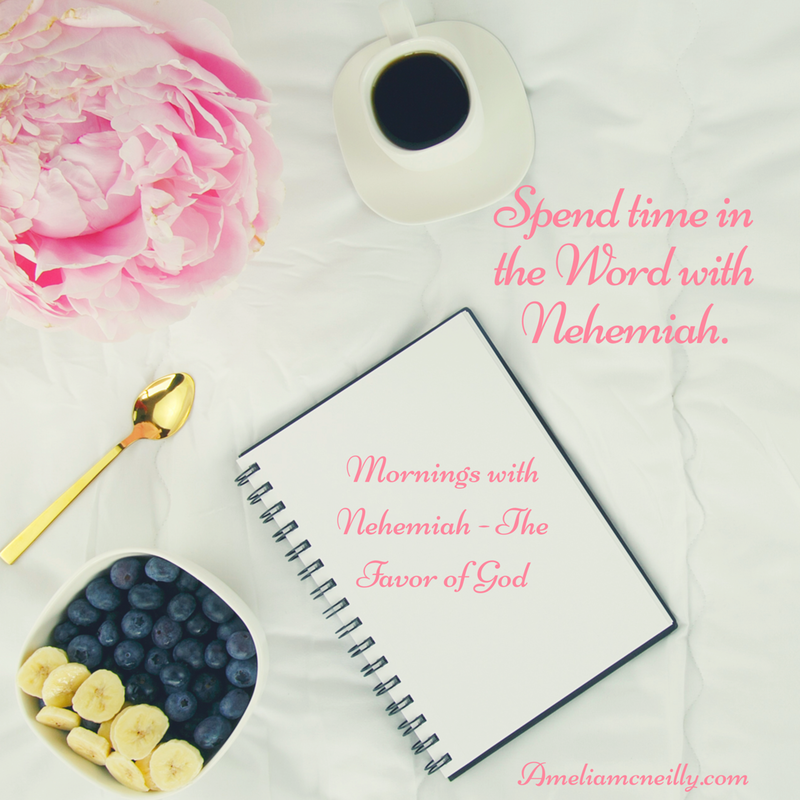 Today I want to talk about the favor of God that rested on Nehemiah. When Nehemiah heard the news about Jerusalem, he was devastated. This remained the focus for him. As he was grieving, he created plan of action to help his people and decided he must go and help rebuild the walls. Eatlier I wrote about Nehemiah’s boldness when going before the king to make requests. No one ever did this and the outcome could have been brutal, but he stepped out in faith and the king graciously answered his requests. There is no other way to describe this except for the favor of God. 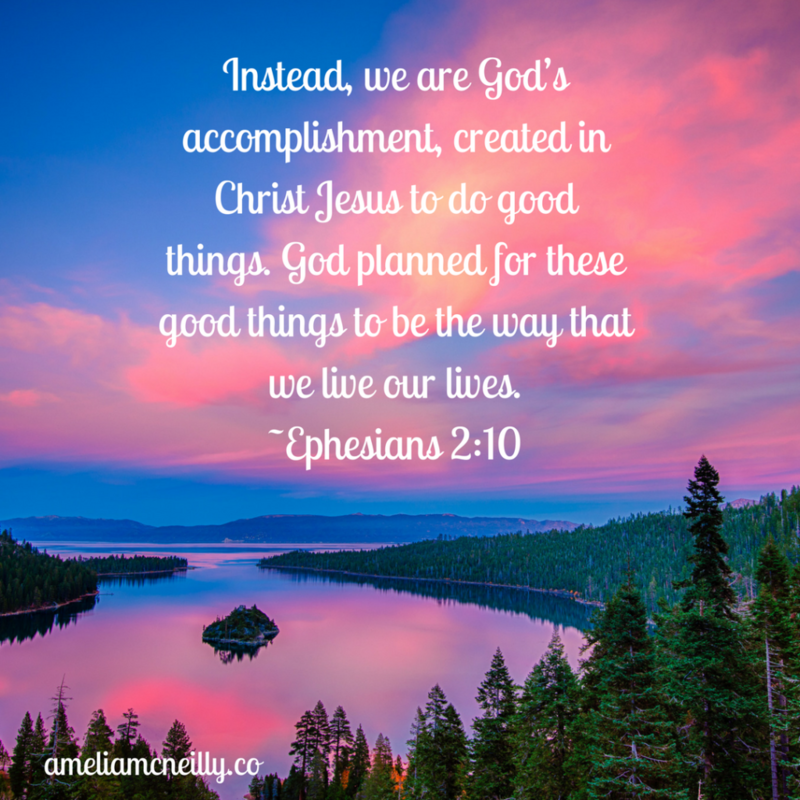 Nehemiah was obedient and God paved the road for Nehemiah and helped him fulfill his calling. Although, as we will study in upcoming chapters, there was much adversity ahead for Nehemiah and his amen but they did not let that deter from their mission. Adversity made them stronger. When one is being obedient to the call of God, He will always put His favor upon you and guide you along no matter how hard or hopeless the future may seem. Obedience to Jesus does not mean an easy life. It is just the opposite. Ministry can be filled with much adversity, but like we are learning from our friend Nehemiah, God will carry us through it all, and we will never regret obeying Him. To read other posts in the series visit here.